OneDrive is a cloud solution to store your personal files securely, and access them anytime, anywhere, and from any device or browser. 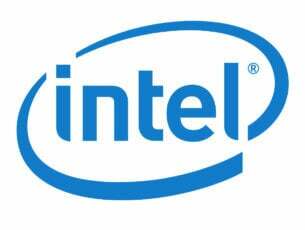 It works pretty much the same as Google Drive or Dropbox, but the capabilities, and storage capacity may vary. Many users have reported issues with syncing OneDrive, but there are useful ways to resolve this here. 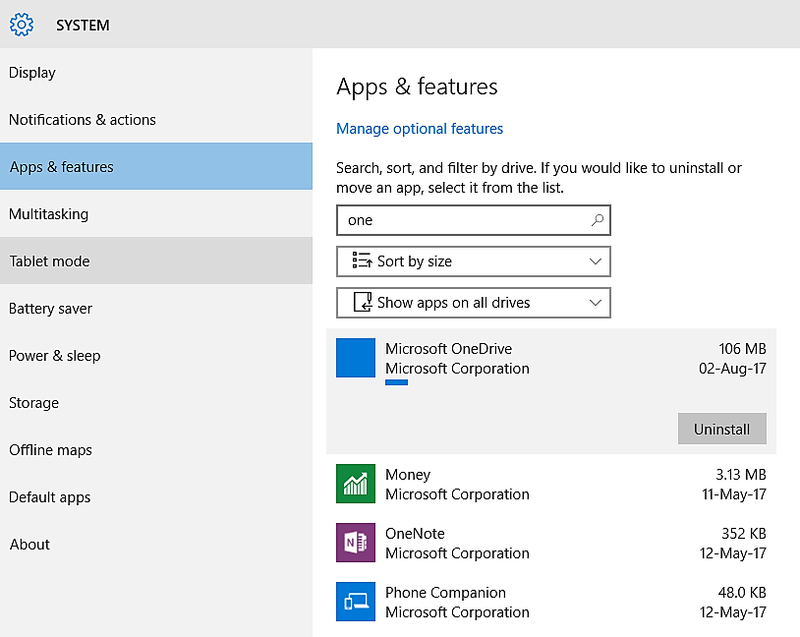 If you’re having a hard time accessing OneDrive on Windows, here’s how to resolve the issue. 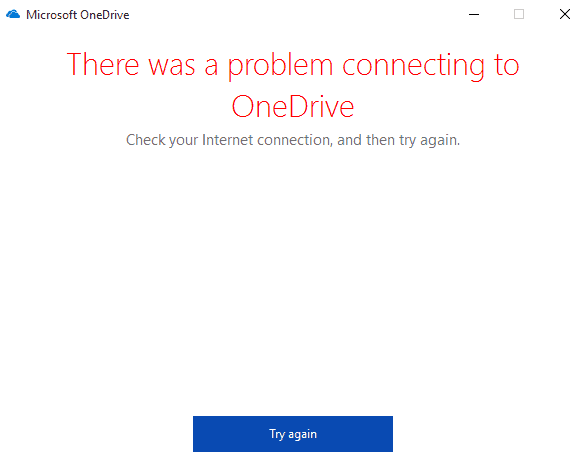 If the connection status shows you’re offline, this could be one of the main reasons for inability to access OneDrive on Windows. Should the connection be good but you’re still unable to access OneDrive, maybe the problem is at log in stage. Check if you have correctly typed in your account login details, then try and sign in again. 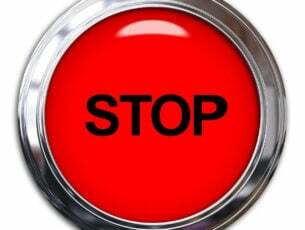 Users who do not want others to access, change or delete their files can enter a PIN code to protect their files. If you have a PIN code for your account, key it in and access your documents. If this still doesn’t work, try the next solution. To resolve this, visit www.onedrive.live.com, enter your credentials, and check whether all your files are intact. This allows you to access your documents via the OneDrive website on any device. 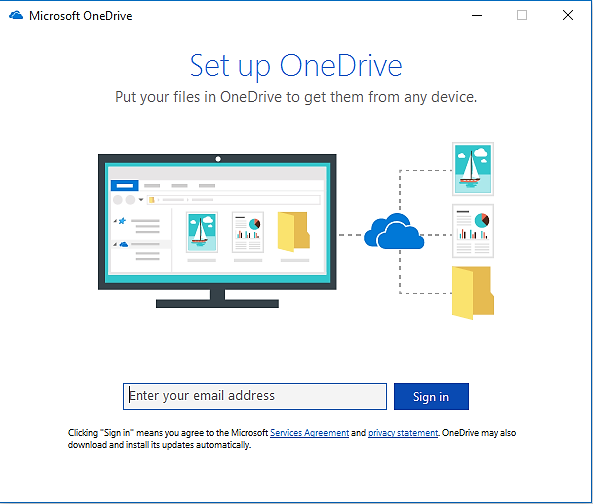 Software changes may also affect access to OneDrive. 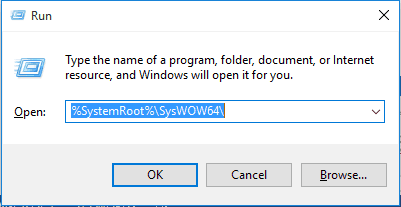 If this is the case, run the OneDrive set up again using this path: C:UsersUSERNAMEAppDataLocalMicrosoftOneDriveUpdateOneDriveSetup.exe to check if it resolves the access issue. 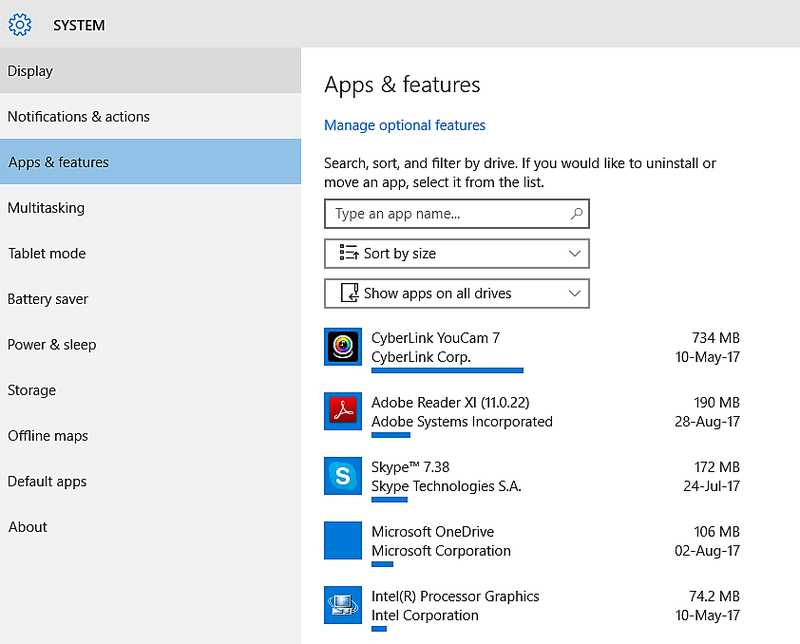 Follow these steps to initiate and complete the OneDrive set up. A list of search suggestions will come up. 2. From the list, choose OneDrive. 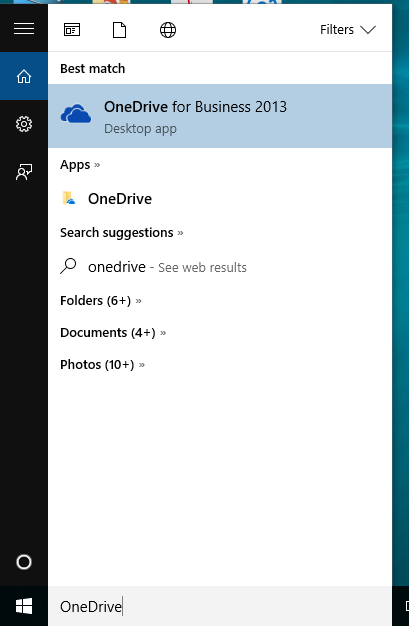 Other suggestions such as OneDrive for Business may come up as this is pre-installed especially for Windows 10, but it is specifically for businesses and office teams. 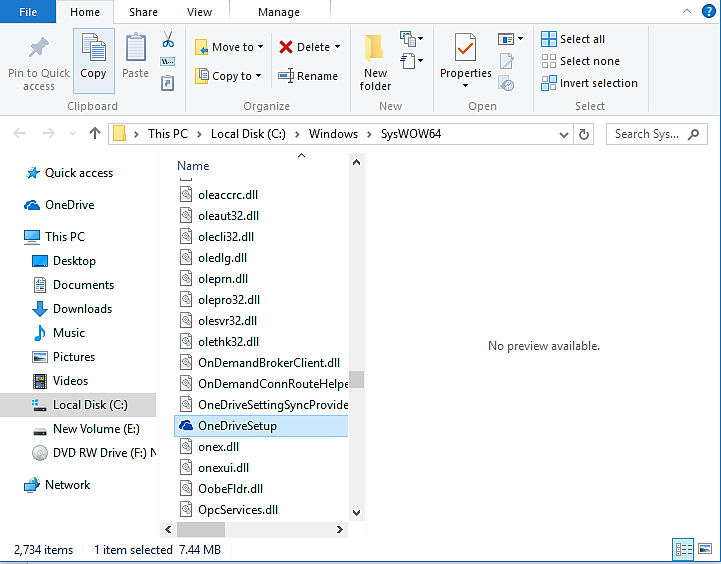 Once you click on OneDrive, the set up wizard will pop up. 3. Enter an email address then click ‘sign in’. 4. Click on either Personal, or Work or School tab to access your files. 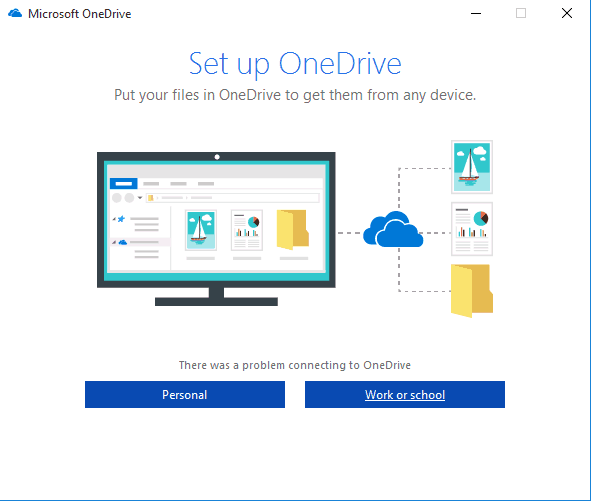 Access to OneDrive may be hindered when using a different PC from your usual one, or you’re trying to access from a facility that uses a different network server. In this case, download and install the latest version of OneDrive app, which will allow you to manage OneDrive for personal use. 6. From the list of folders, find OneDrive and reinstall. 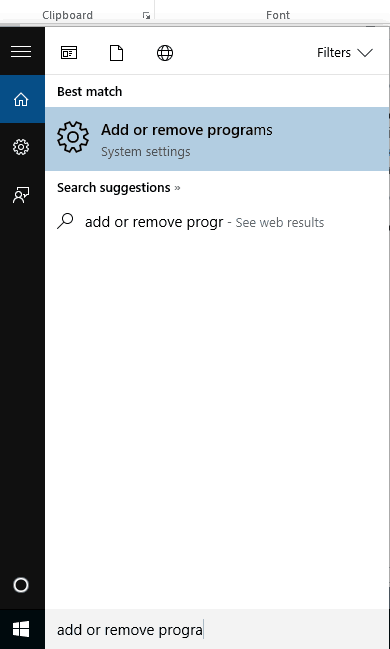 You can also reset OneDrive instead of running the set up all over again. Server downtime can affect your ability to access your OneDrive account. Check the Service status of your OneDrive here, to get information as to whether it is down in your area. 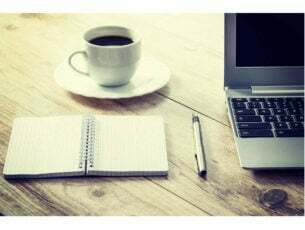 If the Service status report is positive, meaning OneDrive is not down, check with your Internet Service Provider – sometimes the snag is on their end. Did any of these access solutions work for you? Share with us in the comments section.